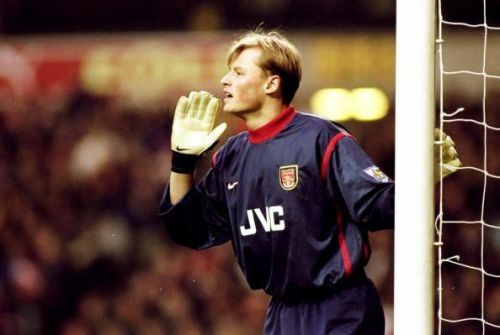 The now-retired Austrian goalkeeper was signed by Arsene Wenger to provide competition for the legendary David Seaman between the posts during the 1997-98 season. He had to cover for the injured David Seaman and kept 6 consecutive clean sheets in the league campaign, which the Gunners finished as the champions. Despite the Austrian playing only 7 league games, he received the winner’s medal owing to the fact that his contributions were significant to the team’s championship win. He went onto win the FA cup in 1998 and FA Community shield in 1998 and 1999 for the Gunners before leaving for Fiorentina on loan during the 2001-02 season. And eventually signing for Sevilla in the subsequent season. Manninger had a brief stint with Liverpool before his retirement. 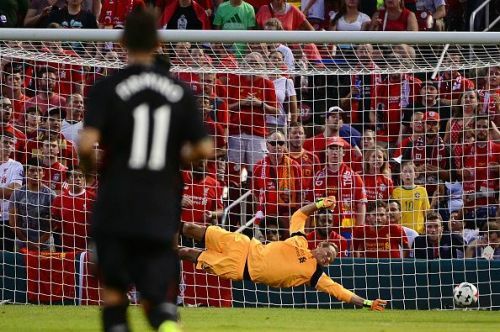 Manninger trained with Liverpool during the summer of 2016 and eventually signed a short-term contract with the Merseyside giants and retired at the end of the season.